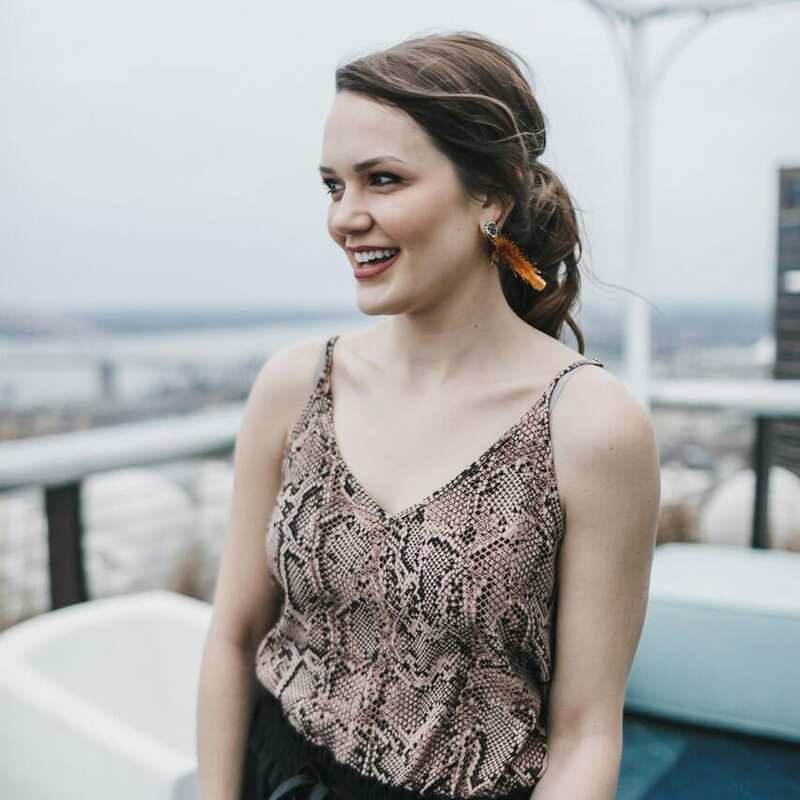 Two weeks ago we did a gift guide for her and my lovely lady readers responded asking for ideas for him this holiday season. No worries! I have the perfect unique gift items ideas for your man. 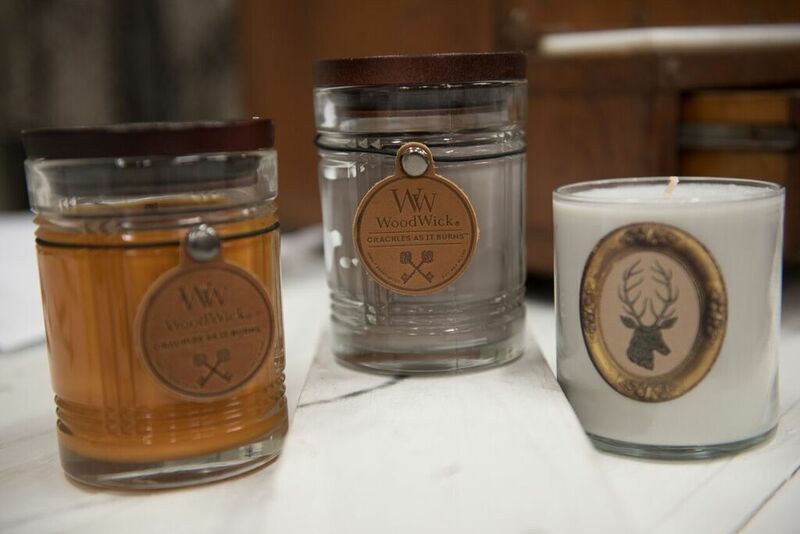 These candles are scented to suit any man’s palette with fragrances like spruce, cedar, humidor, leather, and oak to name a few. It doesn’t hurt that they crackle while they burn! Every woman loves a clean man and every man loves money. 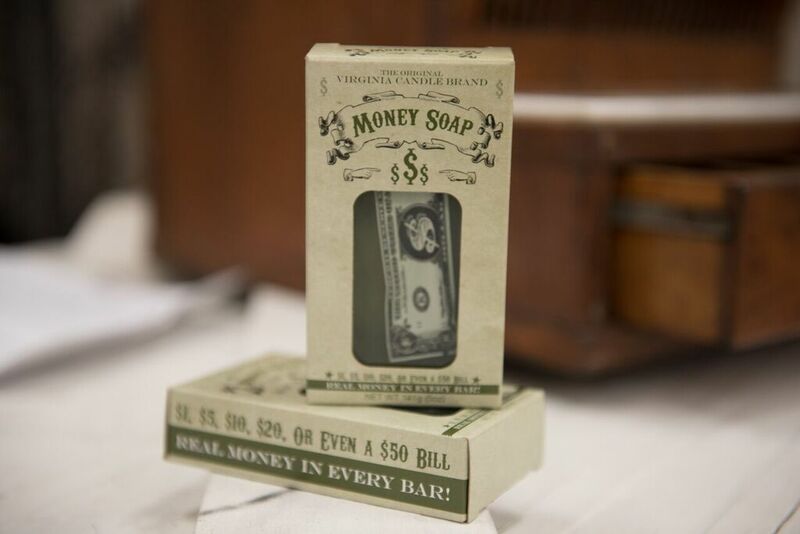 Put two and two together and you have, money soap. The perfect stocking stuffer. 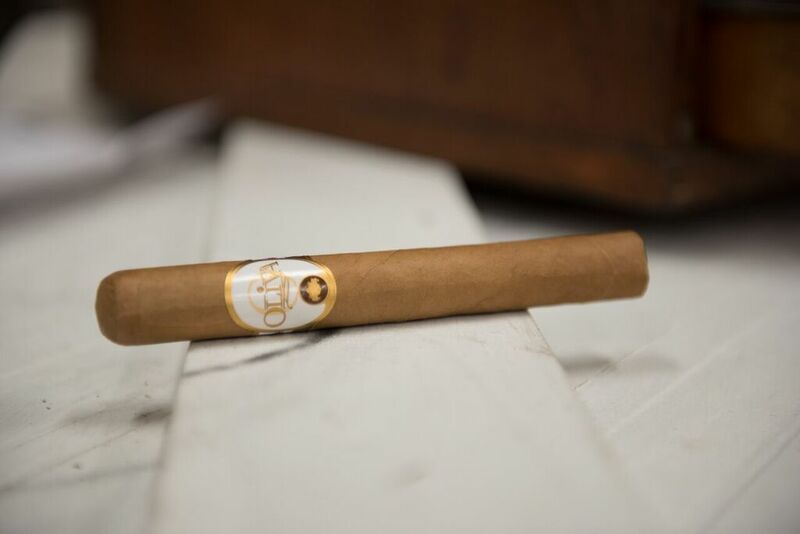 Relaxing with a cigar is very therapeutic to many men. Stogies make great gift decor when wrapped in a bow and tied to the top of a box. 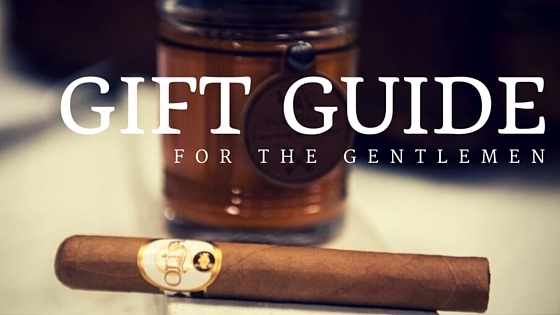 Make sure to place it on the box just before giving the gift as cigars will dry out if not kept humidified. It can be a little cold in the winter months but a little bran die will keep you and your baby warm. 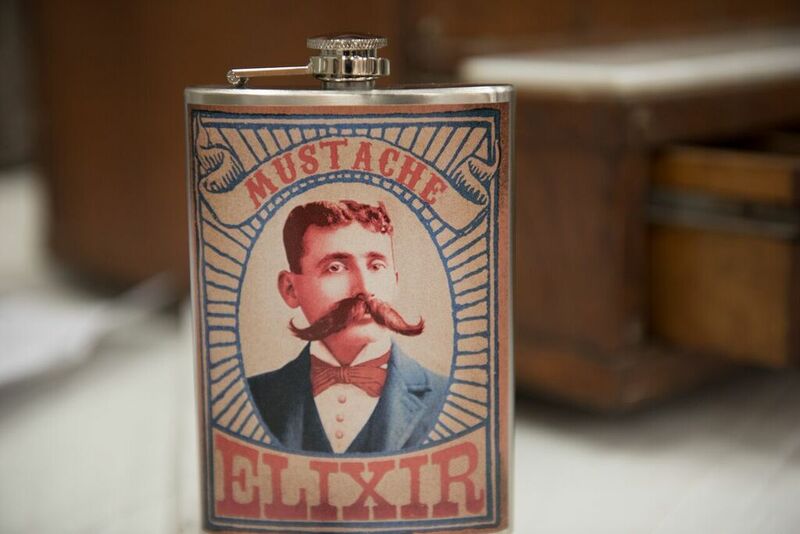 Get him a fun flask to keep his libations in this season.